Human Resources Transformation or HR Transformation or HCM transformation is not a nip and tuck, but an invasive surgery to remake the human resources function entirely from HR strategy to HR operating model, from an efficient HR service delivery to rich employee experience, from redefined HR organizational structure to HR systems re-architecture. 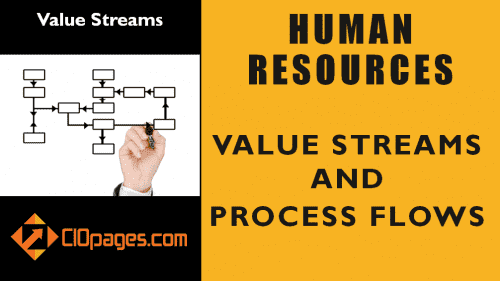 A real HR transformation is a long-term project, and based on the size and complexity it is millions of dollars of investment. It will take a strong leadership commitment and change management across the organization to make a HCM transformation successful. 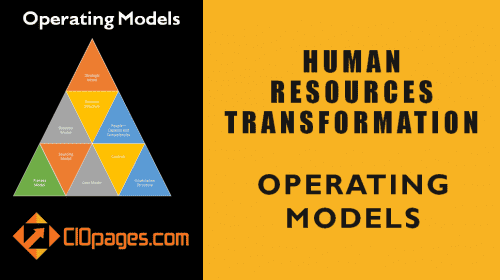 In this post, we will examine the holistic and encompassing nature of the Human Resources transformation (HR Transformation) with additional links to more detailed perspectives. 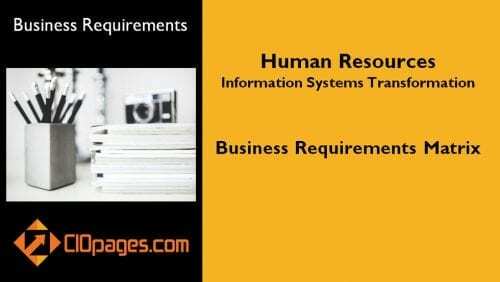 Human resources transformation agenda is a list of essential items on HR executives docket in pursuit of HR transformation in the digital age. 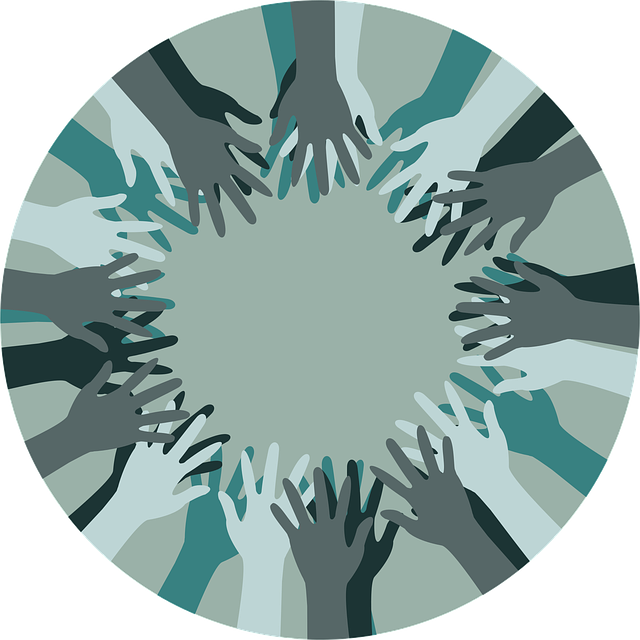 Like other functions, the human resources function is witnessing tremendous shifts due to the digital revolution. 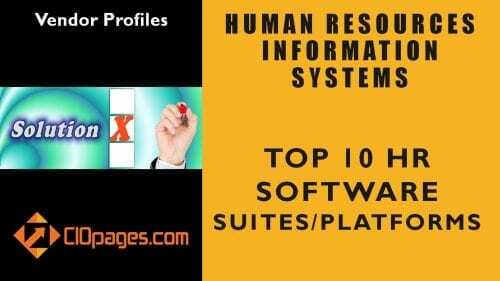 Today, with a host of technologies that are leveling the playing field, plus the rising expectations of employees, particularly the millennials, companies can embark on a rather foundational digital human resources transformation across the HR processes and functions. Dave Ulrich is considered the champion and originator of the Human Resources Transformation paradigm. 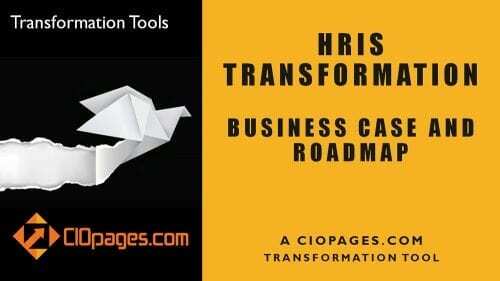 His book is “The” book on HR transformation. 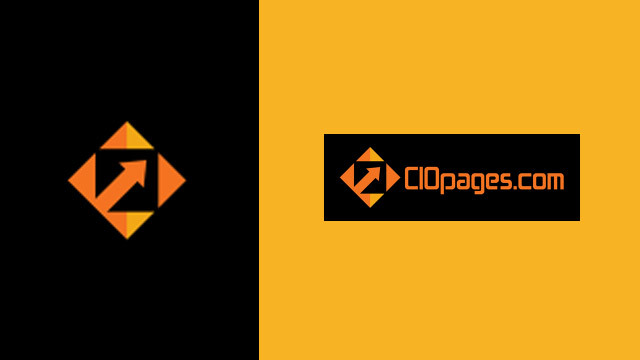 CIOPages.com offers a variety of Human Resources Transformation deliverables, assets, and artifacts. 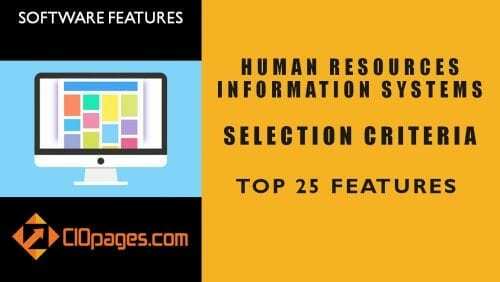 Please peruse if any of them will be useful to you as you embark on an HCM/HRIS transformation.